Every baker needs great bags to seal in the fresheness. Our 7.25" x 13.125" + 2.5" BG wicketed bread bags are mounted on a wicket for easy packaging and has a bottom gusset for extra space and better presentation of your product. 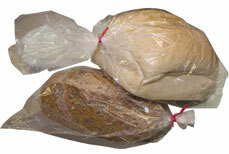 These 7.25 x 13.125 unprinted bread bags are great for your bakery business or a farmer's market! You can customize these bread bags with your own brand design or get a custom designed label with your own logo. 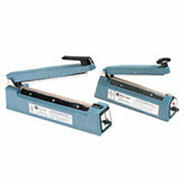 We have professional and talented designers that can design your printed bags and labels. FDA / USDA approved for food contact.